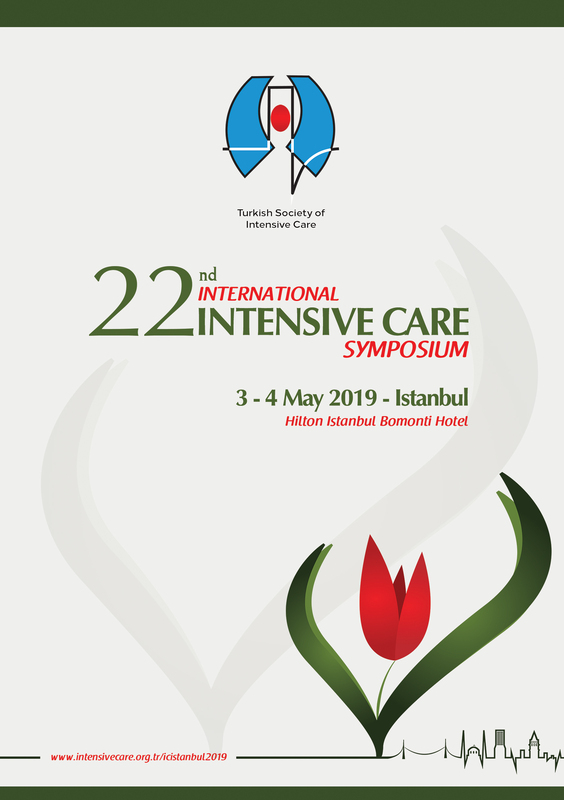 Our Association's Ordinary General Assembly Meeting 12/05/2018 Saturday 11:00 at Istanbul Turkish Society of Intensive Care Association Inonu Cad. Light Apt. No: 53 Kat: 4 Gümüþsuyu - Beyoðlu / ISTANBUL will be held at the Turkish Society of Intensive Care Association Center on the same agenda at 11:00 am on 26/05/2018 Saturday if the majority is not provided according to the agenda below. Our Association's Ordinary General Assembly Meeting 12/05/2018 Saturday at 11.00 Inönü Cad., Where the Turkish Society of Intensive Care Center is located. Light Apt. No: 53 Kat: 4 Gümüþsuyu - Beyoðlu / Istanbul will be held on the same agenda, same time and same place on Saturday, 26.05.2018 if the majority is not provided according to the following agenda. We kindly request your participation in the meeting with respect.